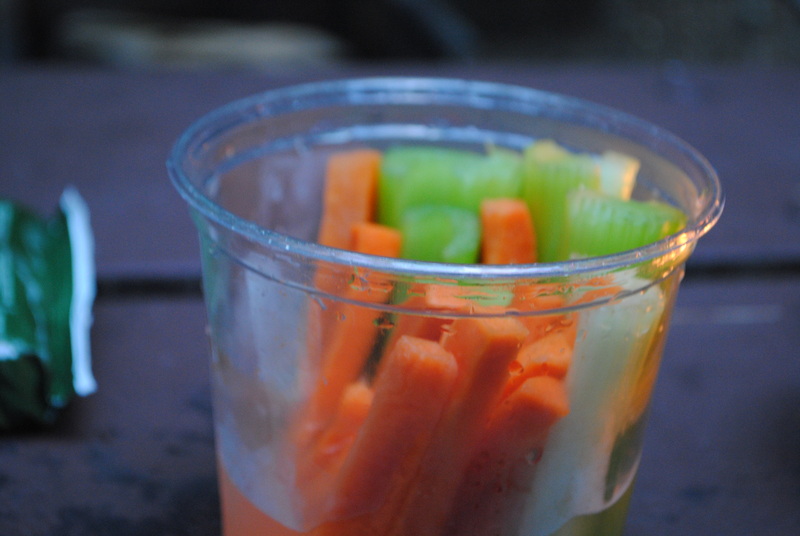 Off the Grid: Scenes from Camping…Day Uno, Morning Dos. At the weekend, I traveled off the grid into the depths of Chocorua for a camping excursion with my family. 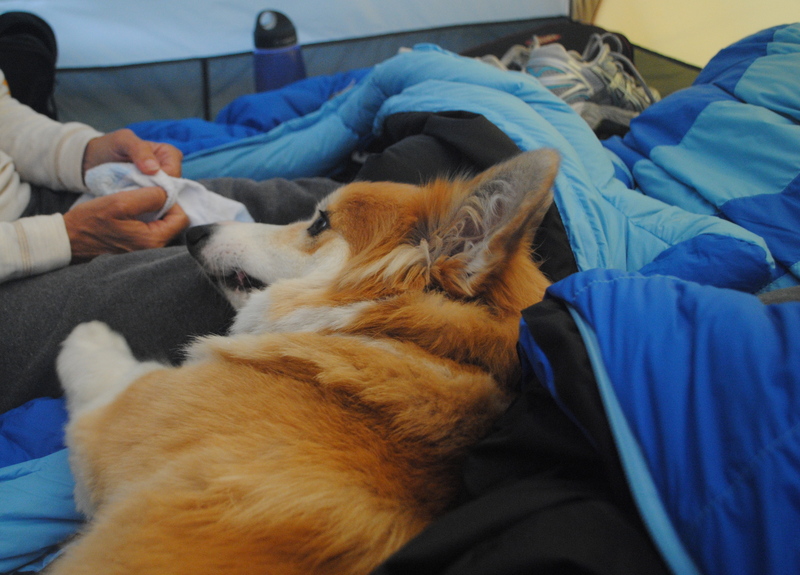 Arrival on Friday evening included setting up the tents and various campsite needs; the corgi, Sir Winston Churchill, loves to work, so he helped organize the sleeping bags. 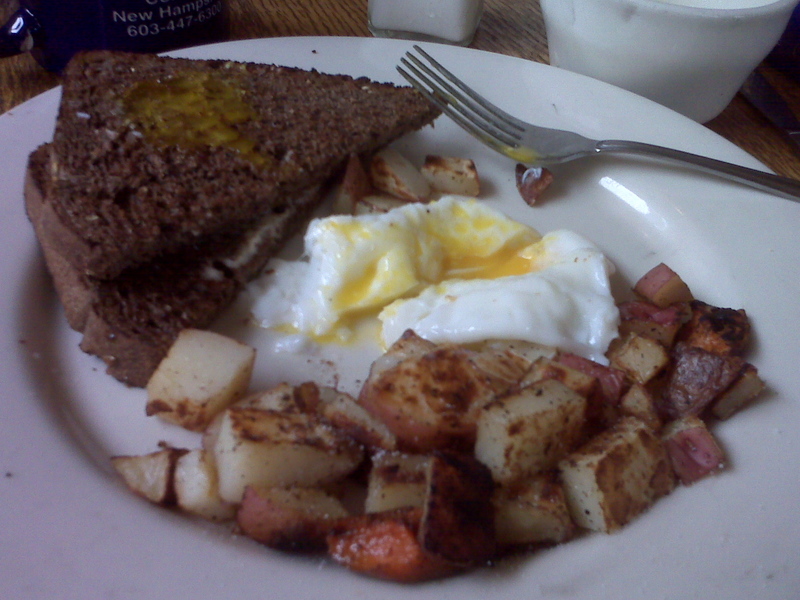 We woke up to a pretty steady rain and gray cloud cover, so quietly nodded off to a cafe about 8 miles down, Chinooki in Conway, for bottomless cups of coffee and a sustaining breakfast of poached eggs and wheat toast before our planned 7 miles hike of the Liberty Trail to Mt. Chocorua despite the rain. 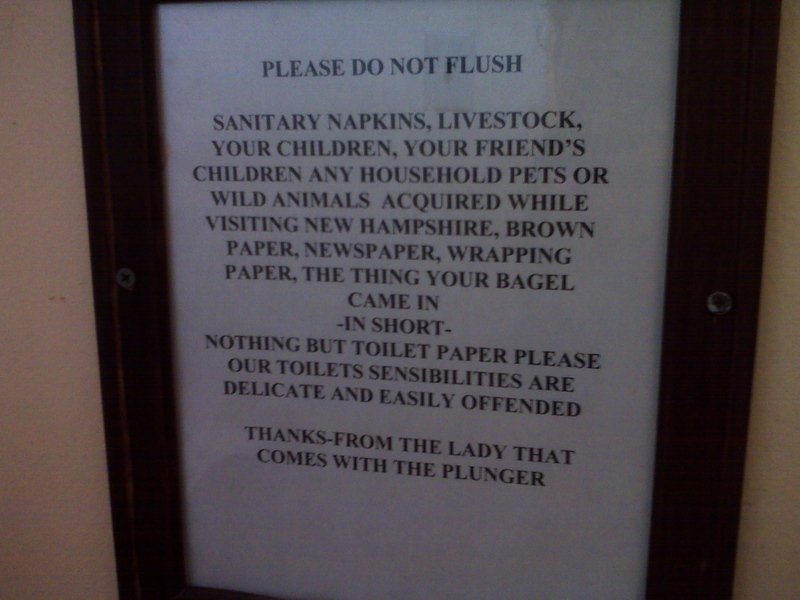 …and much to my pleasure, there was a cheeky sign in the bathroom by the toilet. I took two trips, just so I could get this snap. 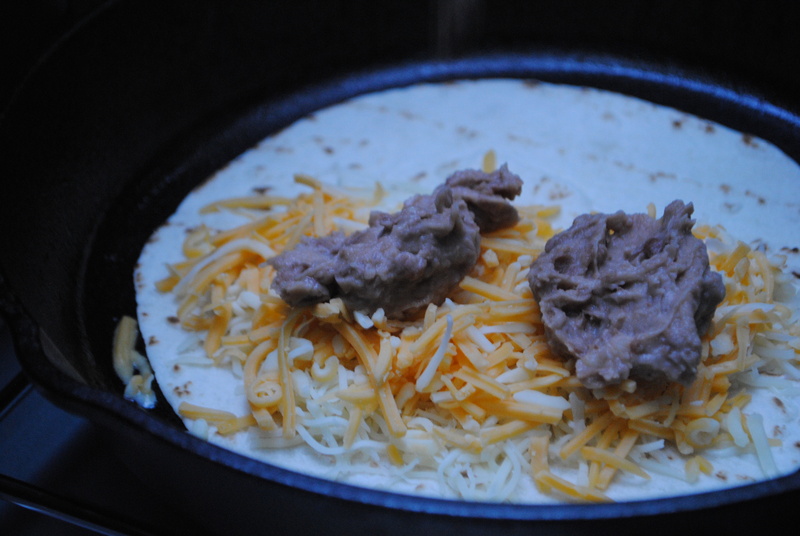 We subsequently returned to camp for the arrival of my brother, Bryce, and his wife, before packing up the lunches, putting on the rain gear, and heading out for the hike.